As the UN General Assembly approaches, there have been many reports in Moroccan media concerned that Morocco’s position on Western Sahara will be threatened by the appointment of John Bolton as US national security adviser. 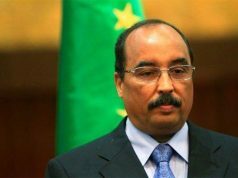 Washington D.C. – As the UN General Assembly approaches, there have been many reports in Moroccan media concerned that Morocco’s position on Western Sahara will be threatened by the appointment of John Bolton as US national security adviser. 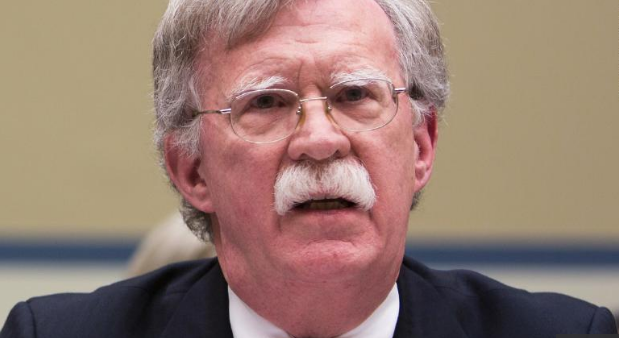 The main cause of the fear of many observers lies in Bolton’s past positions on the issue—whether when he was an adviser to the former US personal envoy of the secretary-general, James Baker, or when he was the US ambassador to the UN between 2005 and 2006. 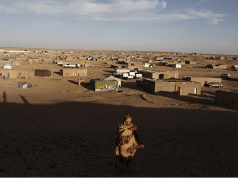 It is no secret that Bolton was one of the few US officials who expressed more than once his support for the referendum of self-determination to find a solution to the Western Sahara conflict. He was also one of the main supporters of the Baker-I and II, in 2001 and 2003, respectively. 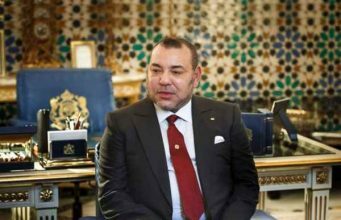 Both plans envisaged an interim period of five years during which the territory would be under Moroccan autonomy, followed by a referendum of self-determination. Bolton’s firm support for the holding of a referendum of self-determination caused many to believe that Bolton is a staunch supporter of Polisario. 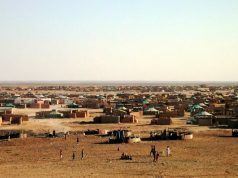 However, Bolton’s support for the referendum did not stem from his support for the establishment of an independent state in Western Sahara, nor from his belief in the legitimacy of the separatists’ claims, but from his keenness to ensure that the UN plays its role effectively and avoids prolonging the conflicts on its agenda. The US official is notorious for not believing in multilateral institutions and for his lack of belief in the role that the UN is supposed to play in maintaining international peace and security. Bolton firmly believes that the UN peacekeeping missions in many parts of the world often fail to reach the political outcome for which they were initially created. For this reason, in one chapter devoted to the Western Sahara in his book “Surrender Is Not an Option: Defending America At The United Nations And Abroad,” Bolton called for the termination of the mandate of the UN peacekeeping mission in Western Sahara (MINURSO), because it had failed to fulfill its mandate. 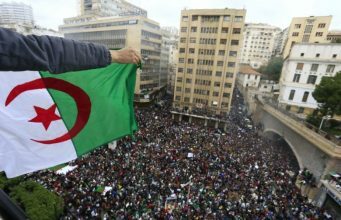 “MINURSO had failed in its central mission to conduct a referendum and was now actually an obstacle to Morocco and Algeria dealing with each other,” Bolton said as he was describing the details of a meeting he held about the issue in June 2006 with over thirty American diplomats. 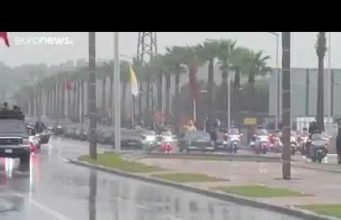 “Since it was clear that Morocco had no intention of ever allowing a referendum, there was no point in a UN mission to conduct one. Instead, and typically of the UN, MINURSO seemed well on the way to acquiring a near-perpetual existence because no one could figure out what to do with it,” he said. 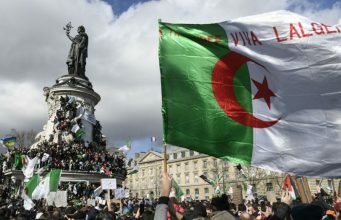 Bolton stressed that the move could push Morocco and Algeria to work more seriously to find a solution to the dispute. A striking point in his position on the Western Sahara issue is his firm belief that Algeria is a major party to the conflict. Although many people are concerned over the direction the Western Sahara issue might take under the presence of John Bolton in the Trump administration, Morocco can use its position as a “card” to achieve one of the goals it has sought for years: to change the MINURSO mandate and limit it to the observation of the ceasefire agreement, to reduce its civilian staff, and to obtain official recognition that Algeria is a major party to the conflict. Regardless of Bolton’s personal position on the Western Sahara, he cannot impose his position on the Trump administration. 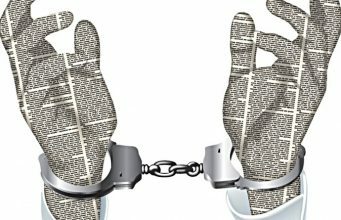 The United States is not a dictatorship where one person can take the whole people hostage to his own convictions or beliefs or make decisions on a whim without due regard for the strategic interests of the whole nation. Decision-making in the US is a very complicated process that is not based on the personal orientations of individuals but on the strategic and supreme interests of the country. In addition, the White House is not the only institution that has a say in decision-making. The State Department and the Department of Defense also play a major role in determining the orientations of America’s foreign policy and its priorities. The best evidence to this is what happened following the outbreak of the Gulf crisis in June 2017. While the US president was quick to align himself with Saudi Arabia, the United Arab Emirates, Bahrain, and Egypt, the State Department and the Department of Defense strove to keep the crisis under control and prevent any harm to the US’ strategic interests in the region. They both also maintained their neutrality over the crisis and called on all parties to reach a political solution. 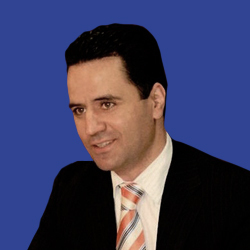 The position of the two departments prompted the US president to review his position on the crisis and to take a position in line with the US’ strategic interests. 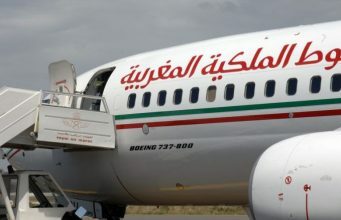 Given the characteristics of and the strong relations between Morocco and the US and the role that Morocco plays in maintaining strategic balance in North Africa and the Sahel region and in the fight against terrorism and religious extremism, it is highly unlikely that the US administration will take an anti-Moroccan stance on Western Sahara. Even if Bolton tries to advocate for putting pressure on Morocco, he would most likely be opposed by the State Department bureaucrats. He himself admitted in his book that one of the main obstacles he faced during his tenure as US ambassador to the UN in 2005-2006 was the opposition of the State Department bureaucracy to any move that might endanger Morocco’s stability or upend the status quo. The meeting of the top diplomats of both countries on Monday, September 17, could not have been more timely. During the meeting that Moroccan foreign minister Nasser Bourita and his US counterpart, Michael Pompeo, held in Washington, D.C., they announced their determination to give new impetus to bilateral relations by holding the fourth session of the US-Morocco Strategic Dialogue next year. There is no reason to fear about the inclusion of the question of Western Sahara in the Security Council’s agenda this month, which coincides with the US presidency of the council. 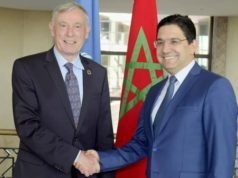 The motive behind the inclusion is not to put pressure on Morocco or weaken its position, but to ascertain the progress of the personal envoy of the secretary-general since the adoption of Resolution 2414 in April. The inclusion of the Western Sahara question in the council’s agenda comes one month before the Security Council’s meeting to decide on the renewal of the MINURSO mandate, which expires on October 31. 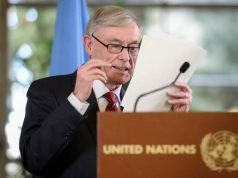 In addition, it has been customary for the United Nations secretary-general to present his report, titled “The Situation in Western Sahara,” about a month ahead of the Security Council meeting to renew MINURSO’s mandate. 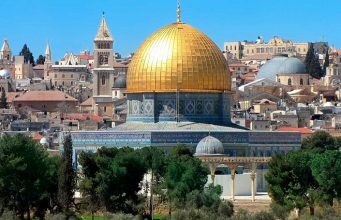 The inclusion of the conflict in the agenda of the Security Council during the month of September follows the same procedure and carries no political message against Morocco. If anything, the timing of the Moroccan foreign minister’s meeting with his American counterpart sends a clear message that the US position on Western Sahara is constant and will not change with the change in US officials. 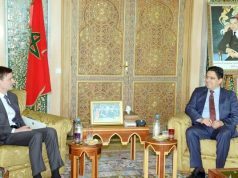 It also conveys that the US still believes that Morocco’s autonomy plan is a realistic solution that can help the parties reach a final solution for the Western Sahara issue.